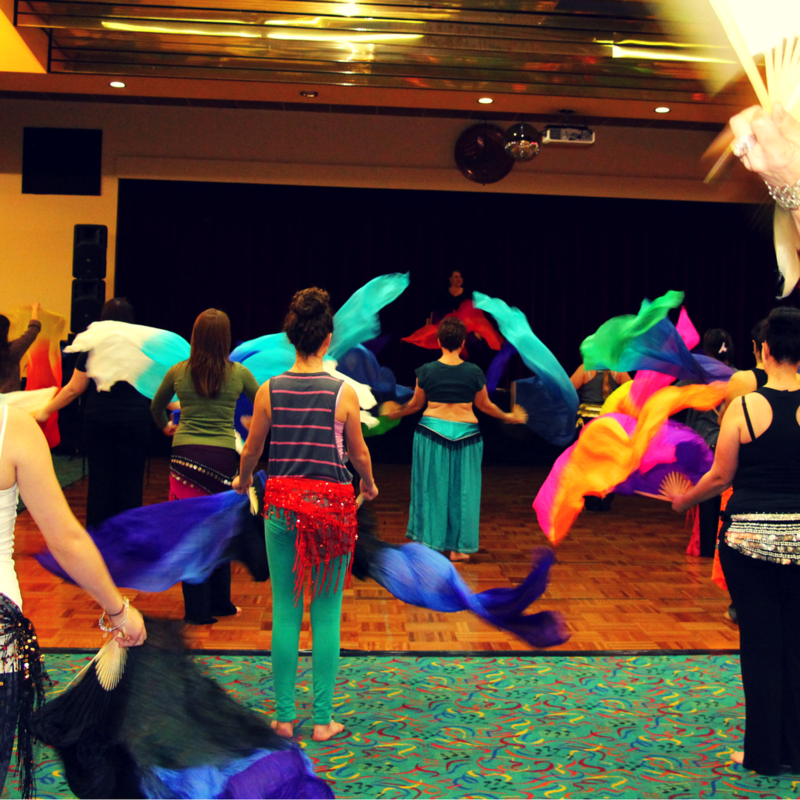 Welcome to the 4th biennial Wollongong Belly Dance Festival! Celebrating the diverse traditions of belly dance, folkloric Middle Eastern dance, and its modern fusions. of all levels a feast of dance techniques and styles. 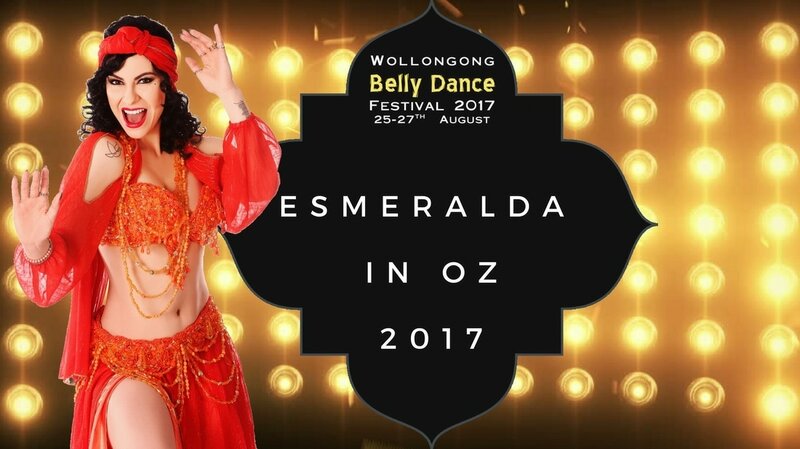 From the relaxed and informal Moroccan Indulgence film night to the elegant star-studded evening of dance at Emeralds of the East: Belly Dance Gala, the festival events are sure to please. Read more about the festival events. Shopping! 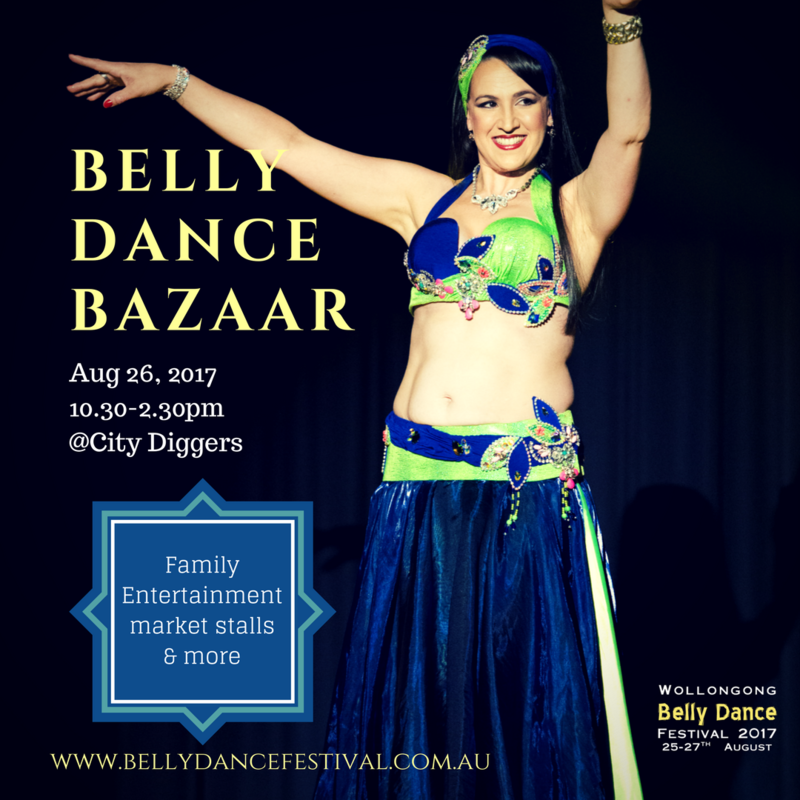 The Belly Dance Bazaar features a a huge range of shopping opportunities including dance costumes, musical instruments, clothing, art and more. take me to the line-up! We truly value our partnerships with these businesses and individuals, please support the people who have supported us!